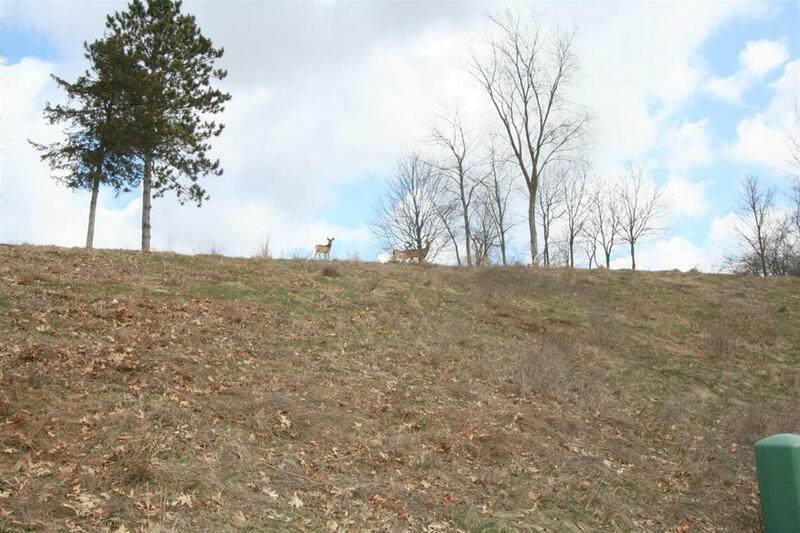 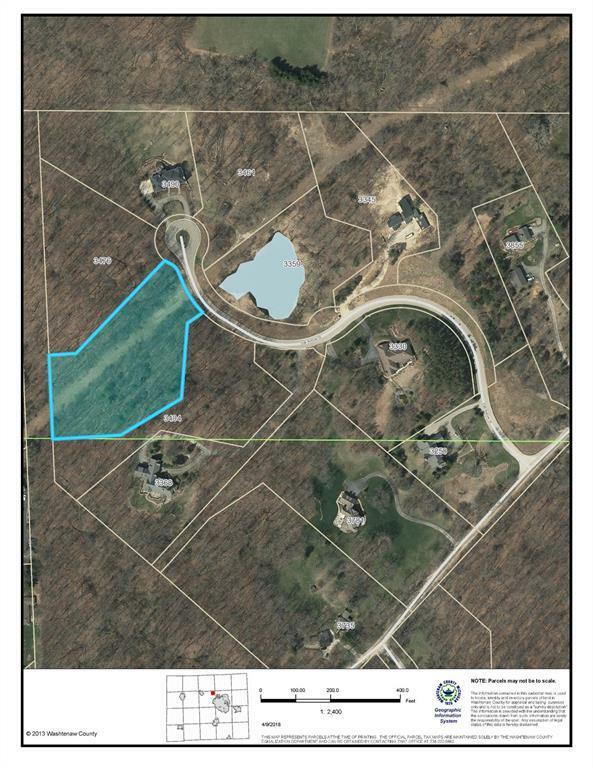 Looking to build your dream home on a natural beauty road with views of the Huron River? 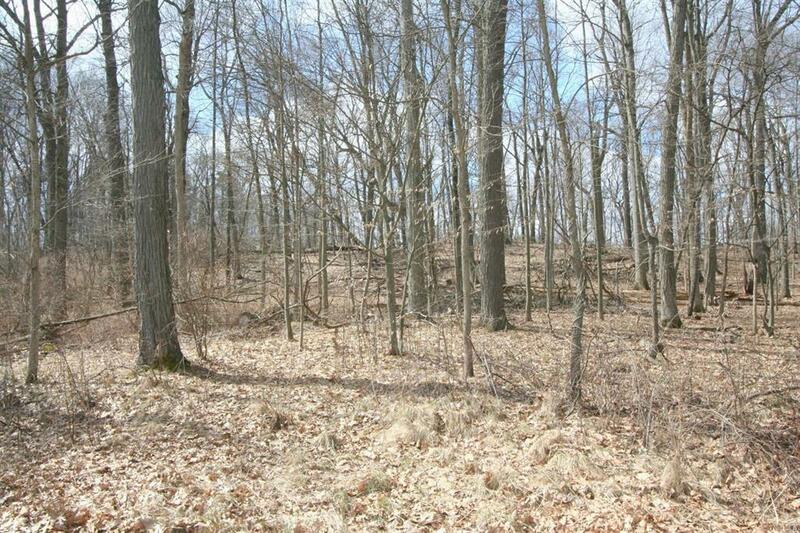 This lot on a quiet cul-de-sac location near downtown Ann Arbor and downtown Dexter just might be the spot for you! 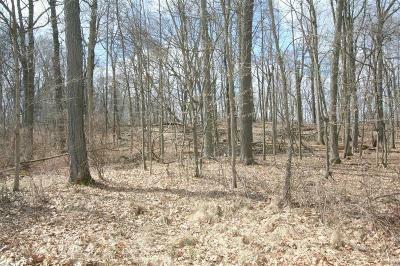 Lower township taxes, Ann Arbor Schools. Minutes to Delhi Metropark and plenty of outdoor recreation.